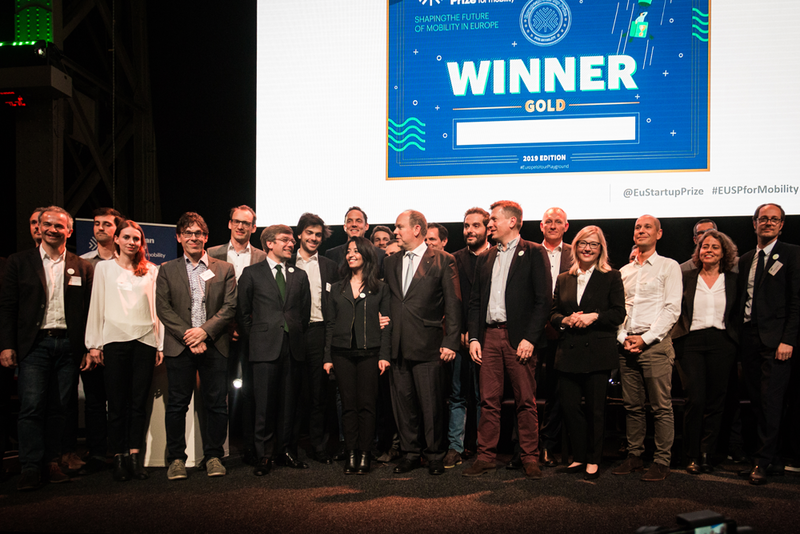 We are proud to announce that we have been awarded public’s choice at the European Startup Prize! 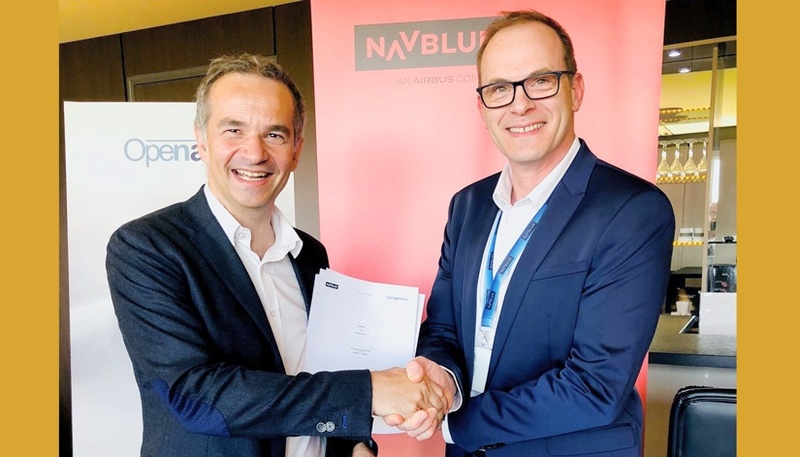 SkyBreathe awarded at "10000 startups to change the world"
BIG NEWS! 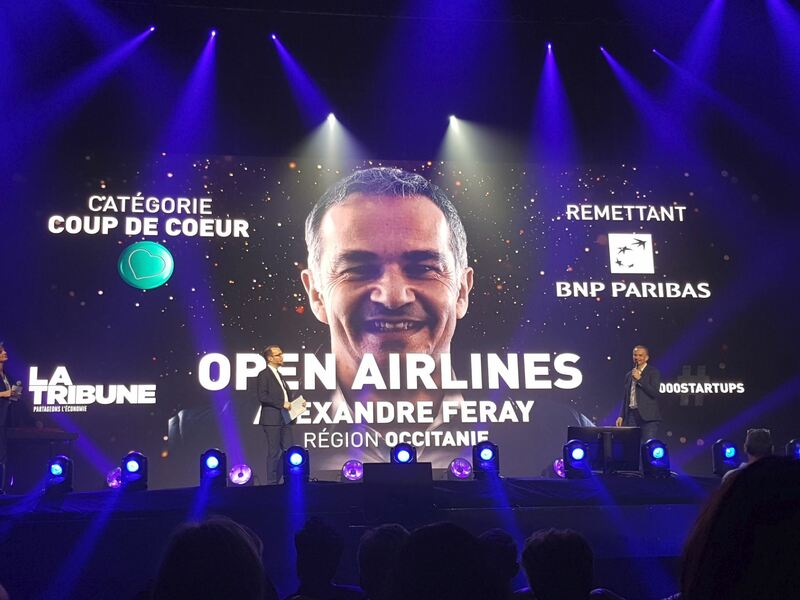 Our SkyBreathe®, Eco Flying solution has been awarded the Jury's favorite prize at "10000 startups to change the world" competition by La Tribune. We are thrilled to announce that the SkyBreathe® Community will meet up during our third annual User Conference, which will be held from 15th to 17th October 2018 in the beautiful city of Dubai! 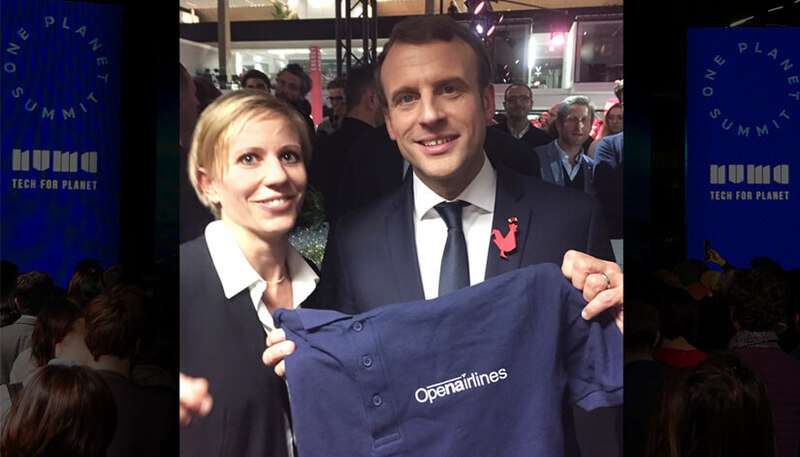 On December 11th, French President Emmanuel Macron congratulated OpenAirlines on Tech For Planet Event for its involvement in the fight against global warming, thanks to Skybreathe Fuel Efficiency which helped save 300,000 tons of CO2 this year. 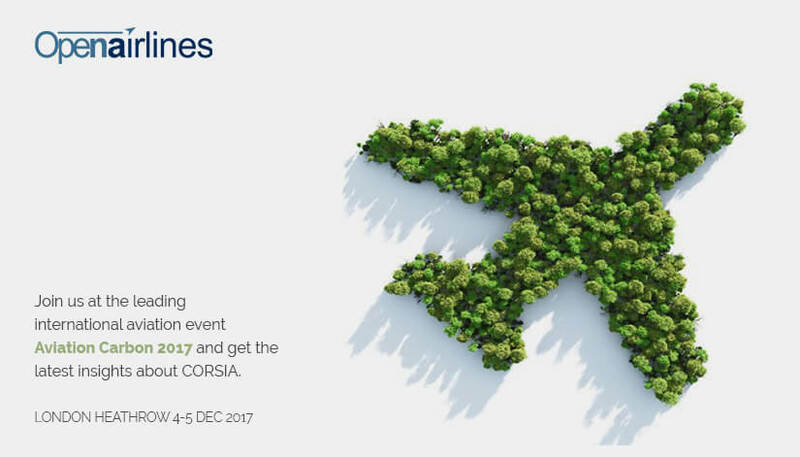 Aviation Carbon 2017 - Meet us in London! 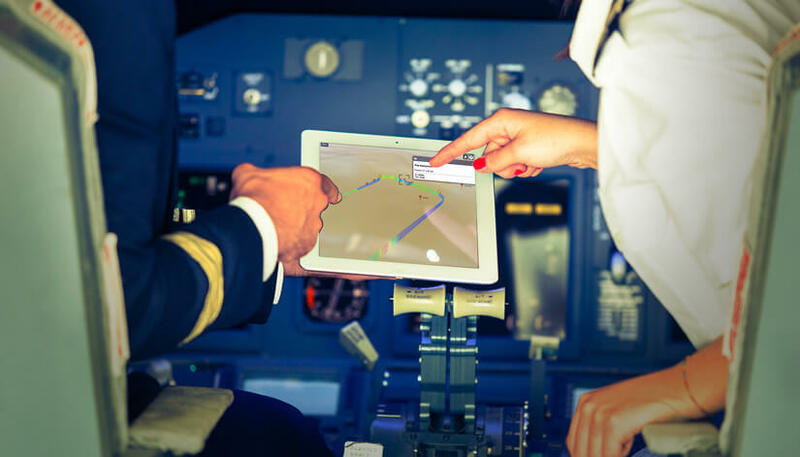 Aircraft Commerce Conference: Meet our fuel team! 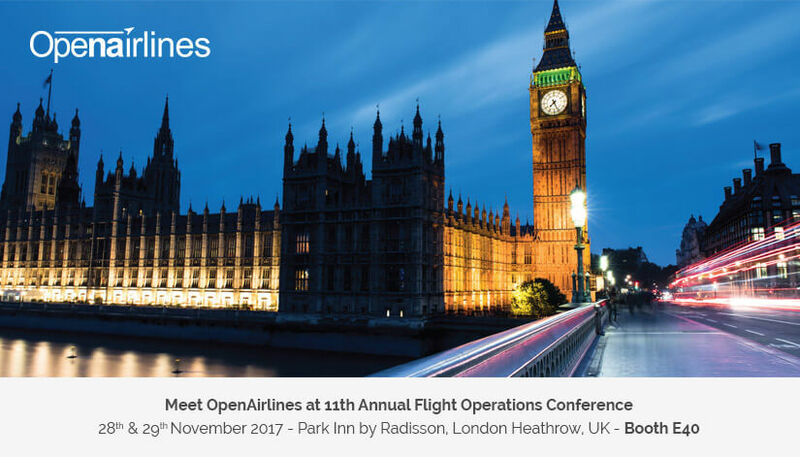 OpenAirlines will be at Aircraft Commerce Conference, 28th and 29th November 2017 at Park Inn by Radisson, London Heathrow, UK. 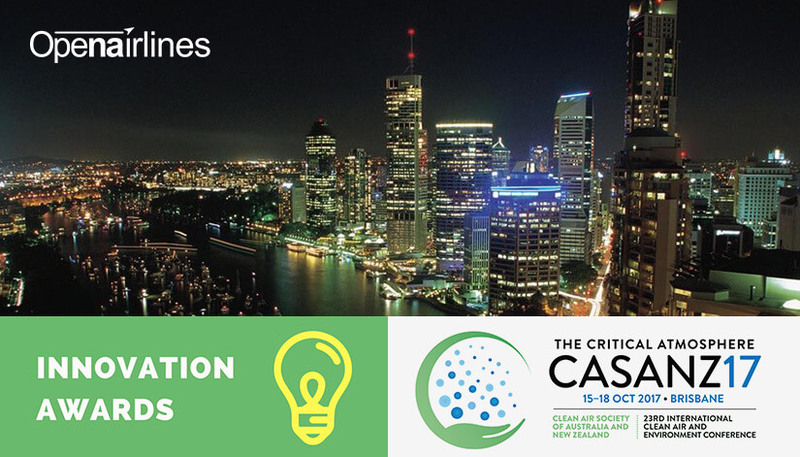 The Clean Air Society of Australia and New Zealand (CASANZ) is hosting the 23rd Biennial International Clean Air and Environment Conference on the 15 - 18 October 2017 at Pullman Brisbane, King George Square.